Preheat oven to 87°C (170°F). 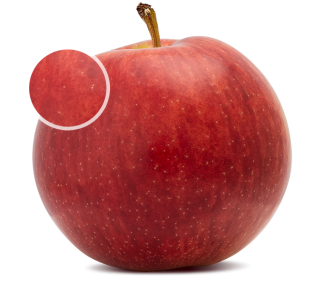 Wash apples, then remove core and stem. 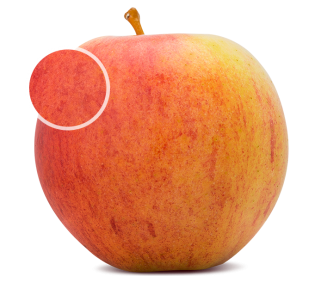 With a sharp knife or mandolin, cut apple into thin slices, around 3 mm (1/10 in) thick. 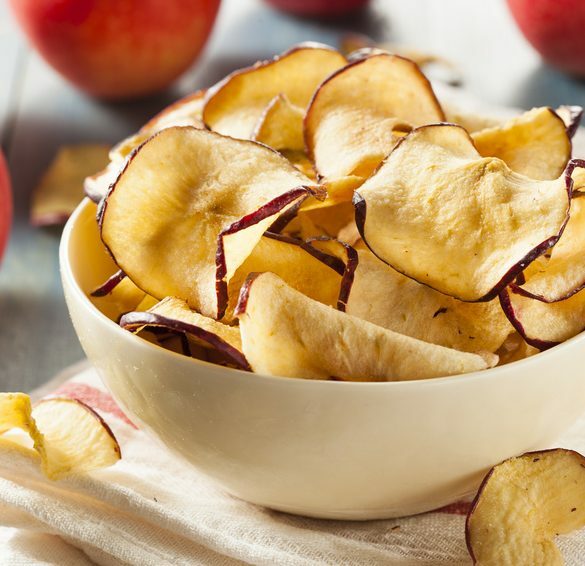 Place apple slices on a cooking sheet lined with parchment paper. Bake in oven 4 hours, turning halfway through. 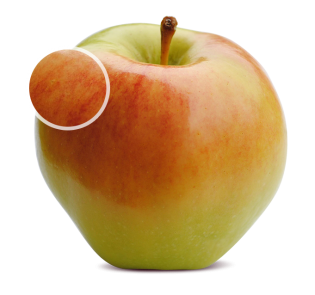 Optional: Once apples are cooked, dip them in lemony sugar then shake off to remove excess. Lemon garnish (optional): Spread sugar in a flat plate. Wash lemon very well, and with a citrus zester, peel off 15 ml (1 tbsp) lemon zest. Combine sugar and zest with a spoon, crushing together if needed.